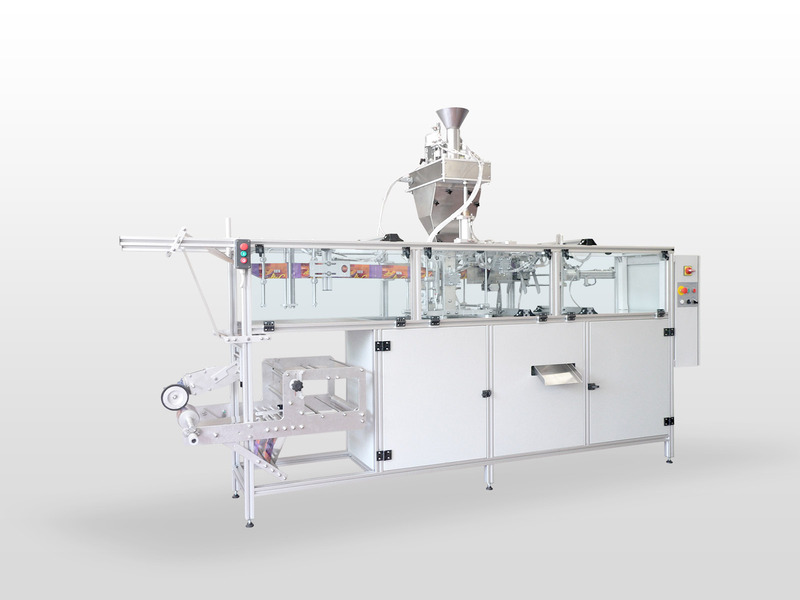 AH-200D is horizontal packaging machine for 3 side sealed sachets. It forms the sachets by folding the bottom and making of two vertical and one upper closing seals. Two sachets are made simultaneously within single machine cycle. 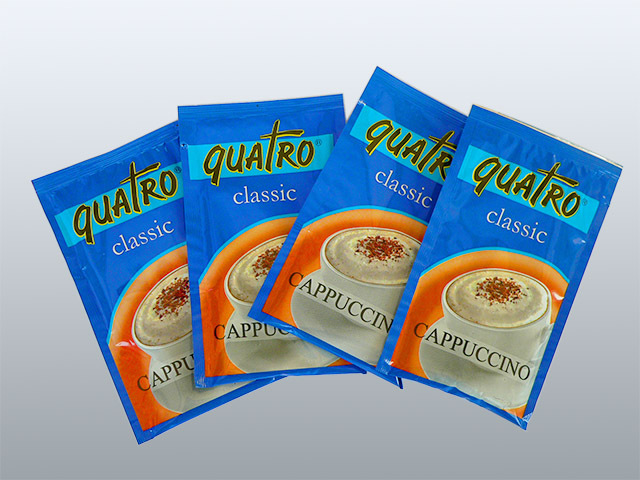 The machine is equipped with a central printing system, which ensures the accurate positioning of film "color space" over the sachet. Marking of product information is done by thermal transfer overprinter. Depending on product and the desired filling range, the machine is equipped with the necessary filling system - auger for powders or volumetric pump for liquids and semi-viscous products. All parts are in contact with product are made from materials authorized for use in the food and chemical industries. 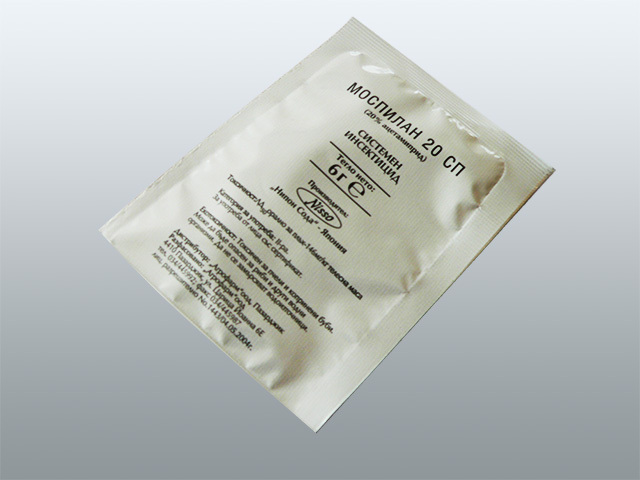 AH-200D - up to 80 sachets/min. single serve: mayonnaise, ketchup etc. chemical products - insecticides, pesticides etc.